Back in December 2017, Xiaomi was rumored to launch the Mi Max 3 with a 7” tall screen and 5,500 mAh battery, while a January leak suggested a dual camera setup. According to latest find, the phablet will have all these specs, plus a choice between Snapdragon 660 and 630 chipsets and wireless charging. XDA-Developers found the information in strings part of the firmware code of the MIUI Keyguard APK. The lines “Wireless charging has stopped” and the others listed should appear on the screen when the Mi Max 3 is placed on a charging pad. A graphic, showing how the Mi Max 3 should be positioned, also surfaced, although this looks like a generic image of a phone rather than an actual phone. Dual cameras in the tablet-like smartphone will come with either IMX363 sensor by Sony or S5K217+S5K5E8 Samsung setup. On the front, there will be one S5K4H7 Samsung sensor, paired with an iris scanner, currently reserved only for Galaxy phones. 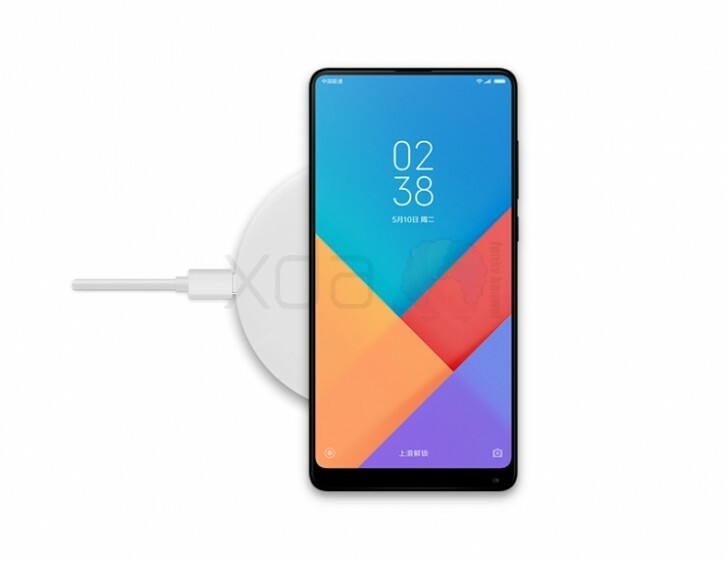 Apparently, Xiaomi wants to create a phone that is sitting on its wireless charger but can be unlocked just by looking at it. 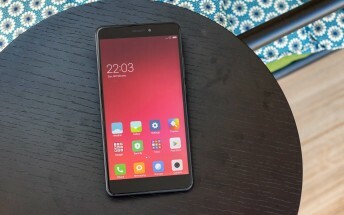 Other specs of the Xiaomi Mi Max 3 that are not much of a surprise include dual-SIM card slots, dual SD cards, IR blaster, LED notification light and Bluetooth.